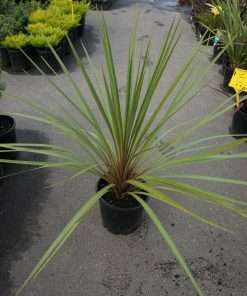 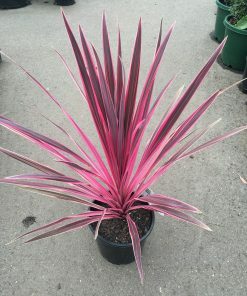 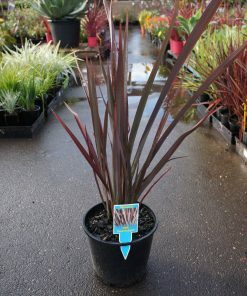 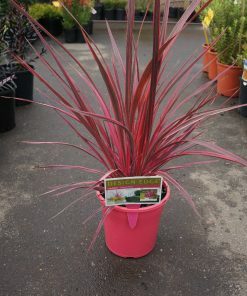 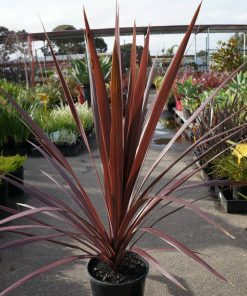 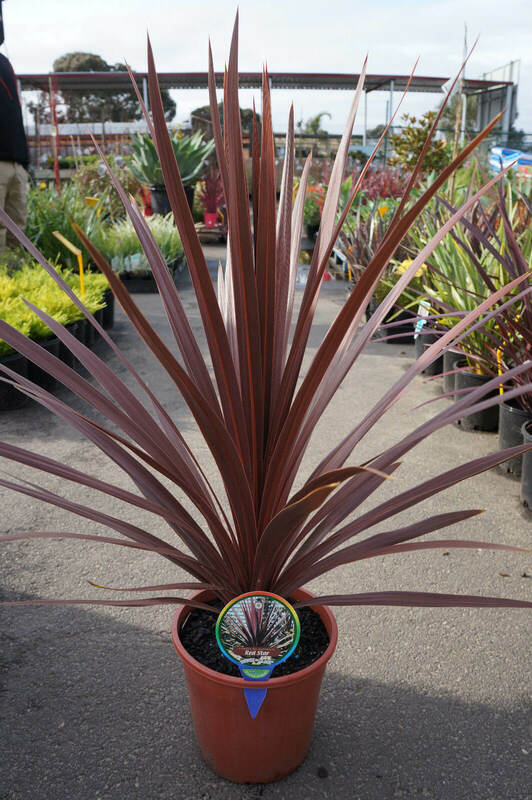 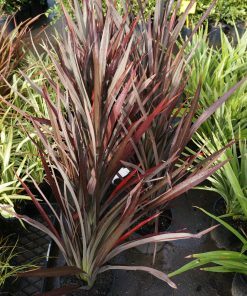 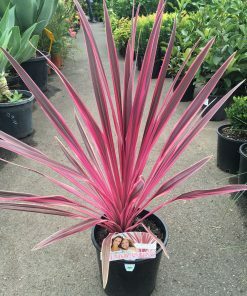 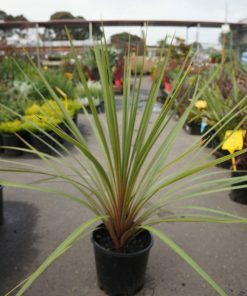 A beautiful accent plant with striking ruby red sword shaped foliage. 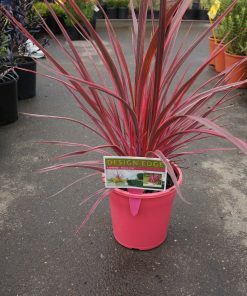 Great for general garden use as a feature and in pots. 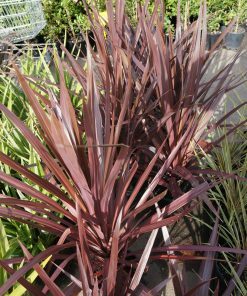 Applications of slow release fertiliser will help keep the plant healthy tolerates dry conditions but will benefit from occasional watering.